We dive into the history, creation, model lineup and specs of the legendary Volk Racing TE37. 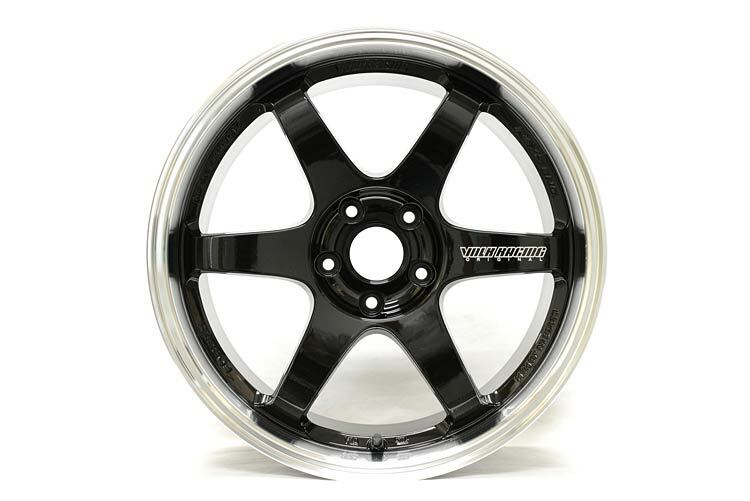 This is the complete Volk Racing TE37 wheel guide. 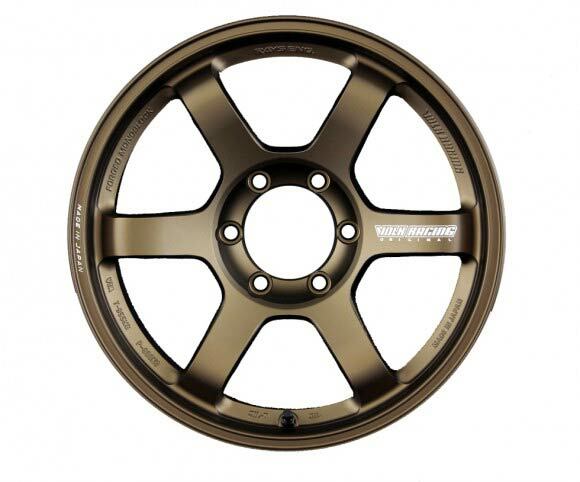 The Volk Racing TE37 is often regarded as the greatest wheel of all time. 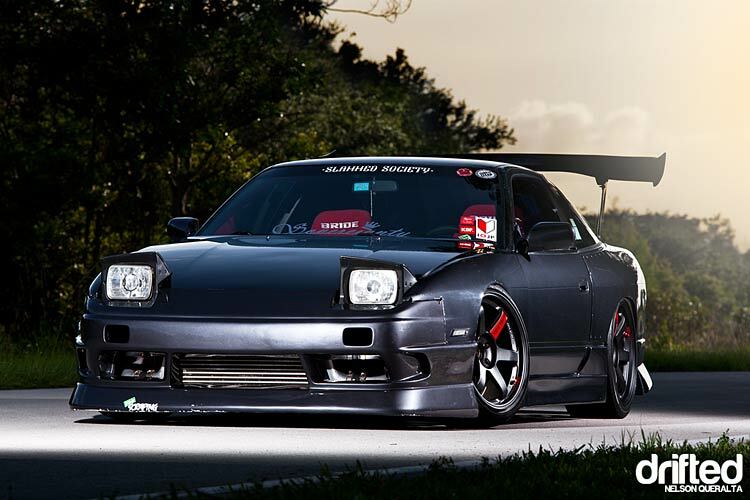 In this article, we’ll explain exactly what continues to make this JDM legend so highly sought after. This is the ultimate Volk Racing TE37 guide. 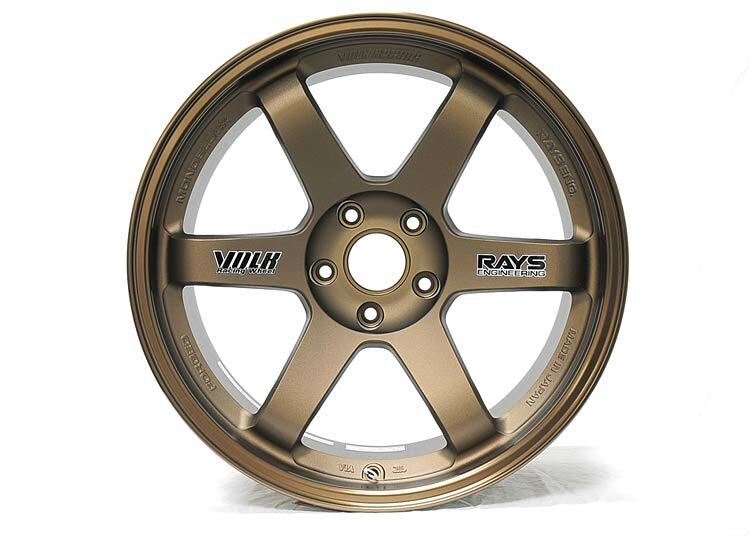 In 1996, Volk Racing unveiled a brand new product line alongside Rays Engineering which combined simple elegance with Rays superior craftsmanship to the motorsport market. At that moment, a legend was born. 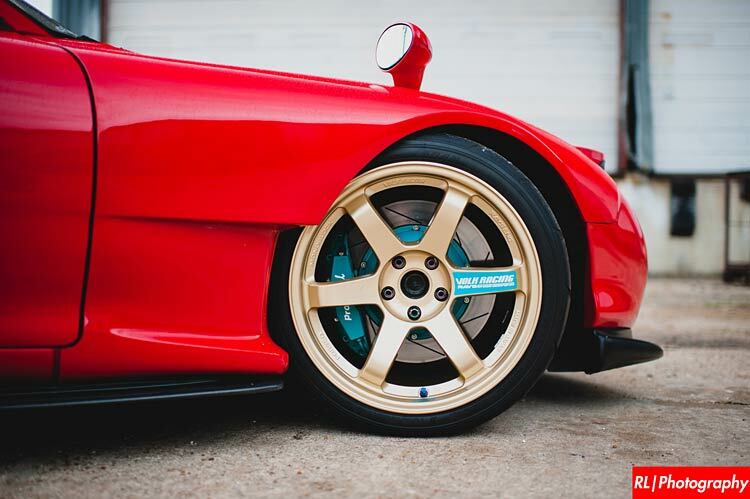 Volk’s intentions were to create a wheel which performed incredibly well on the track that also turned heads on the streets. They absolutely nailed this, and to the present day, it’s still regarded by most petrolheads as the greatest wheel of all time. ‘TE’ stands for ‘Touring Evolution’, and their simple six-spoke, one-piece forged aircraft-grade aluminum design was initially made in 15-inch with a 6JJ width, and weighed in at an impressive 3.7kg. Proud of their weight achievements, they decided to simply combine the two, and the ‘TE37’ name was created. 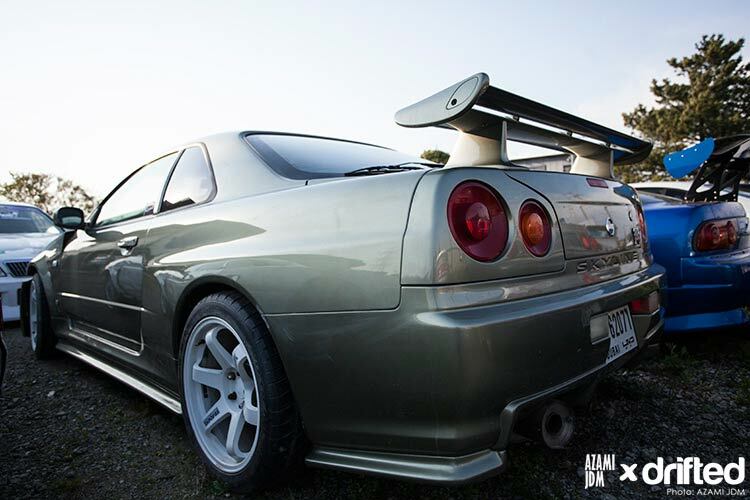 Decades later, these JDM market-leaders are known as the pinnacle of forged sports wheels and still regarded as one of Volk Racing’s finest masterpieces. 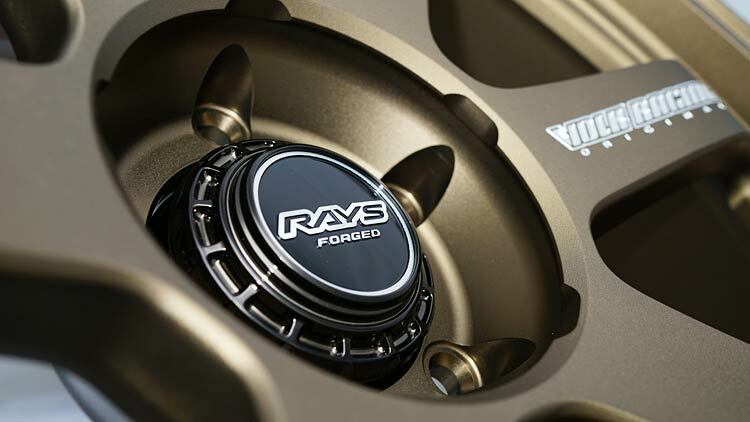 Forged wheels were once considered a motorsports luxury, but Rays made them affordable and brought them to the masses. 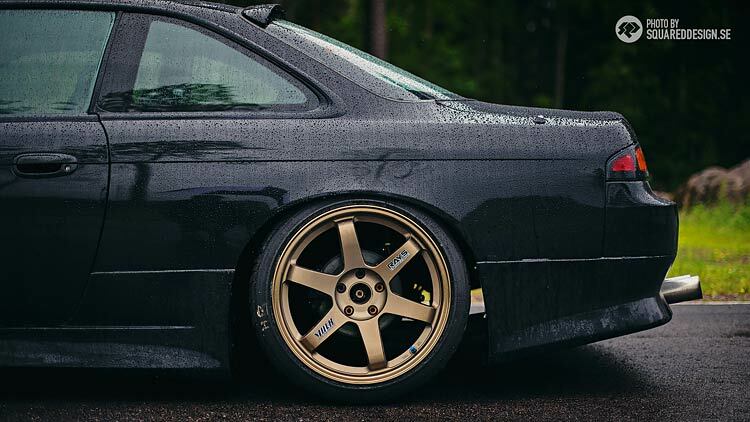 TE37’s provide an insane strength to weight combination whether you’re drifting, shaving seconds on your time attack lap, or impressing on the streets. 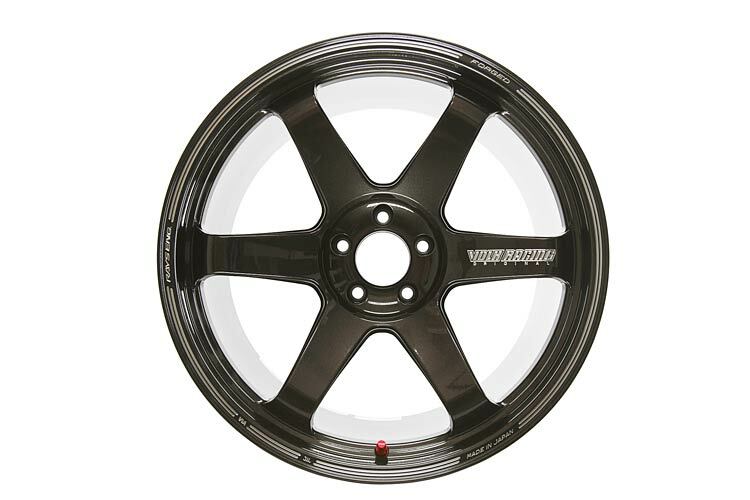 They were used at the highest level of motorsport, and went on to dominate the JGTC racing series with numerous competitors running the center-lug version of the rim, generating huge success. Ask any petrolhead to advise a wheel which would look good on ANY mildly-respectable car, and the chances are that TE37’s will spring to mind. 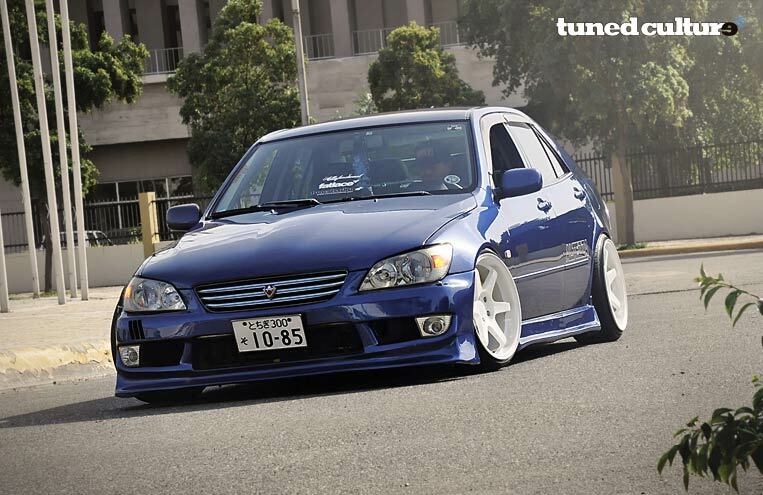 From JDM to Euro, these really do completely transform the look on modern and old-school rides alike. 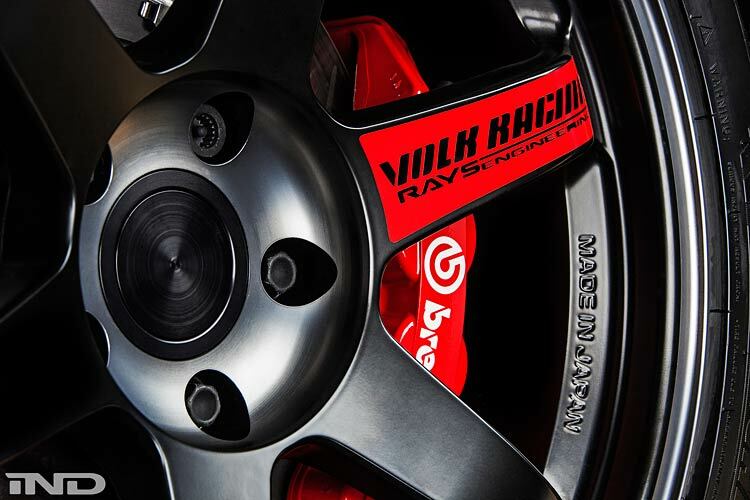 If you’re looking for high-quality, lightweight wheels, Rays Engineering are undoubtedly one of the industry leaders in this sector. Sure, they come at a price, but they’re the only company that incorporates a 10,000-tonne forging machine which is used for each wheel. Rays take an immense amount of pride in their forging process and they are up to 20% stronger than other aluminum wheels with advanced elasticity due to their unique 100% aluminum blend, which over time has essentially become somewhat of a perfected science experiment. Rays went to never-seen-before extremes to perfect their weight-saving procedures, going as far as using a matte bronze finish which required no paint to achieve maximum-weight saving. 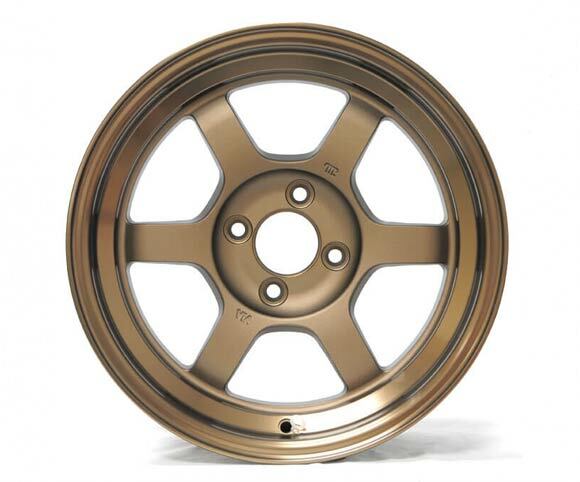 This satin finish would later become one of the most infamous factors of their wheels. 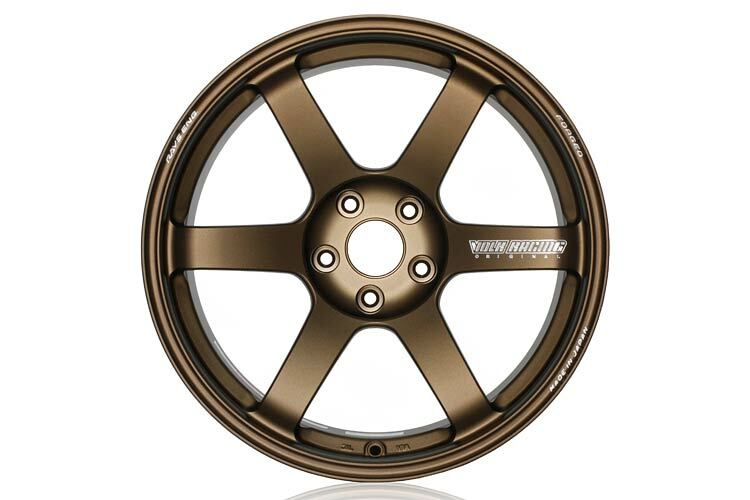 Despite being the signature color, matte bronze certainly isn’t the only option available, and with Rays offering the possibility to customize the color of each rim for a small fee of just ¥3,000 (approx. 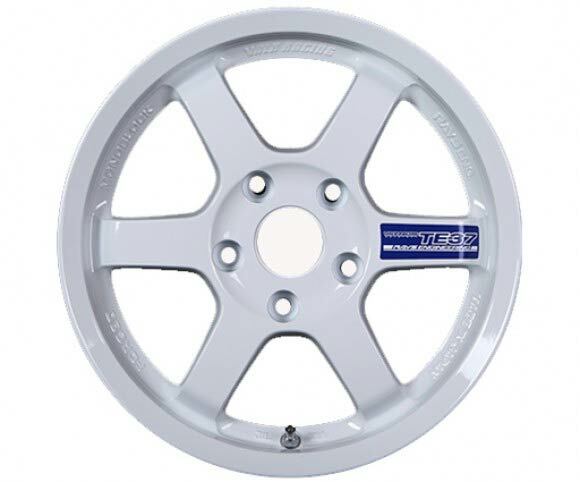 US$30), it gave owners an affordable option to create the unique rim to suit their preferences. The traditional TE37 that we know and love may well be the most commonly seen, but they certainly aren’t the only offering on the market. From the vintage TE37V design, through to the ultra-lightweight Super Lap (SL) versions and their brand new ‘Saga’ line, which arrived in 2017 after 12-months of in-depth research. You really aren’t going to find a more perfected company than Rays. They define the true meaning of Japanese pride, ensuring that quality ALWAYS comes first. With everything from their R&D to their processing and then testing being done in-house under one single roof in a Japanese factory, you can count on the quality being consistently unbeatable. They even go above and beyond the standard Japanese wheel testing requirements, carrying out their own advanced testing which is 20% more stringent than the JWL VIA testing, purely to ensure the true perfection of each wheel. They then push their wheel coatings to the extremes to ensure that there will be no chipping, scratching or peeling, before going through intense ultraviolet radiation testing. You’re probably starting to get the idea of why we regard Volk, and Rays so highly, and it goes to show why these companies charge a premium. Sure, we know there are inferior cast fakes out there that ‘look pretty much the same’ and may be ideal for your drifting needs. 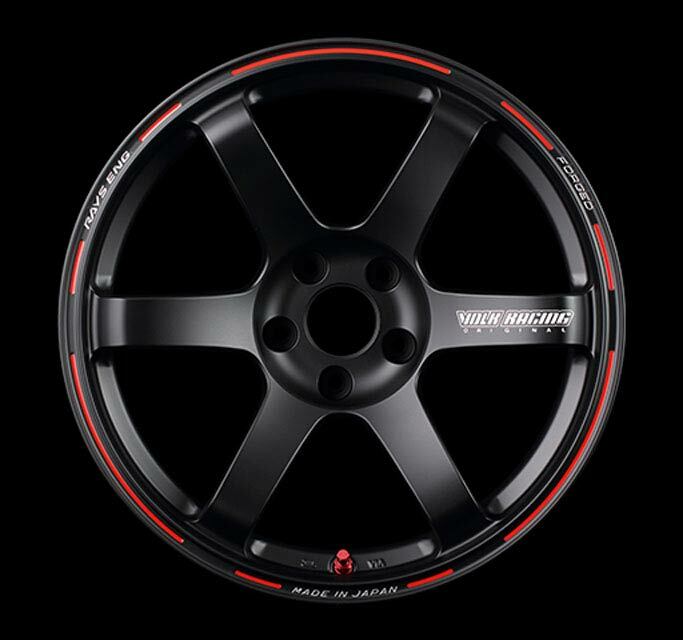 However, if you want a true lightweight racing wheel made to the highest standards for your pride and joy, Rays Wheels really are at the top of the game. 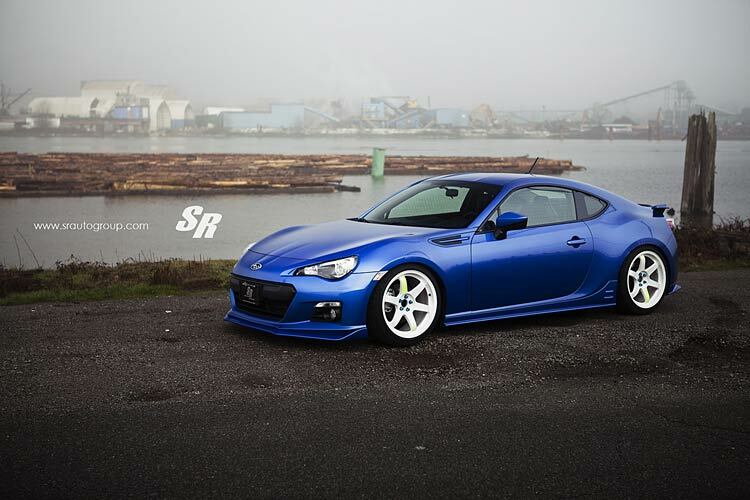 Dig JDM wheels? Our WORK Meister wheel guide was written just for you. 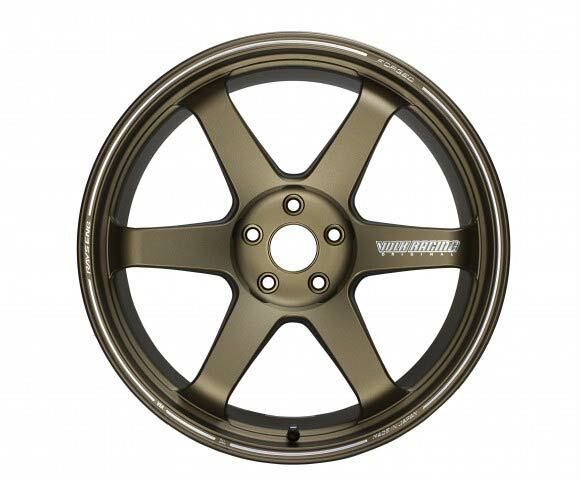 Let’s take a look at the Volk Racing TE37’s available on the market today! Our comment: The OG flagship model. 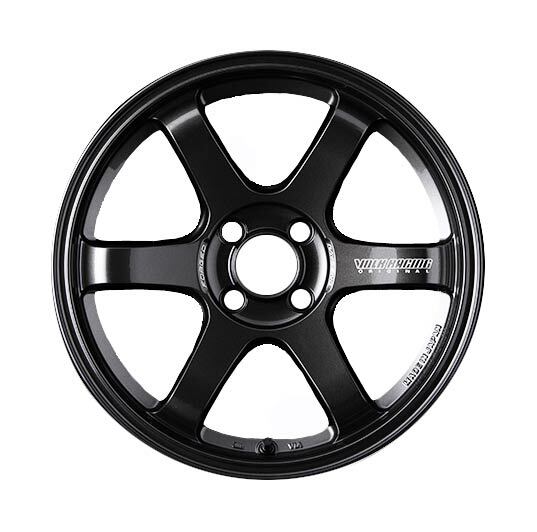 With it’s simple, yet stunning six-spoke design, it’s one of their lightest and strongest wheels on the market and the most iconic in the Volk Racing line. Our comment: The TE37 Tokyo Time Attack (Progressive Model) continues the TE37 legacy. Rays created this wheel based on owners winning a show one day, dominating the racetrack the next and then hitting the street on your journey home without ever needing to change wheels. A new diamond cutting process gives the forged lip a mirror look and it also carries a larger lip than previous TE37 models. These are only available in 18 and 19-inch variants. 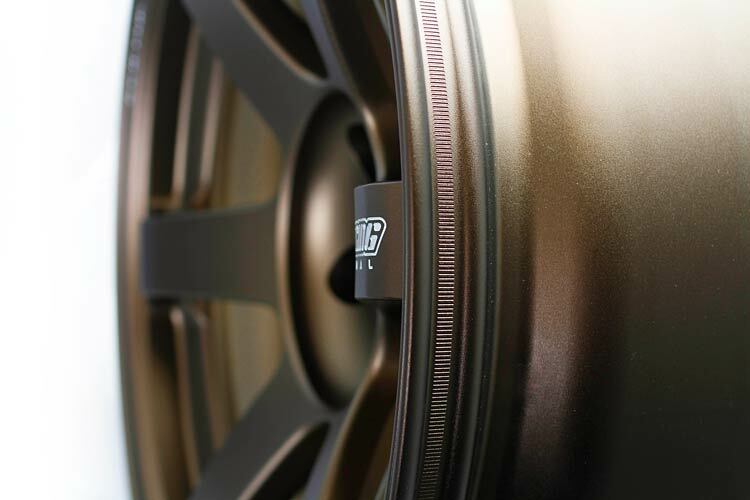 Our comment: The Volk TE37 RT (Rigid Tune) has been designed for the ultimate track performance. 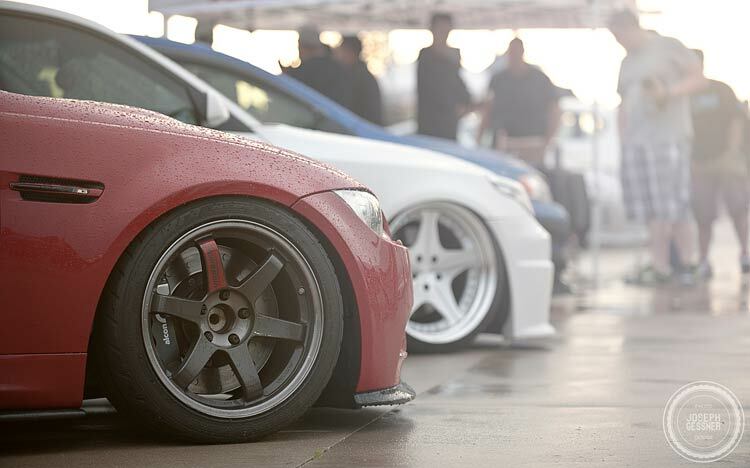 Alongside their lightweight design, Volk specifically worked on increasing the widths and allowing room for bigger brake kits to be installed. Our comment: TE37 Ultra are the culmination of technologies learned from the original TE37 and its spoke design, the machining techniques of the TE37SL, and the barrel construction of the TE37RT. 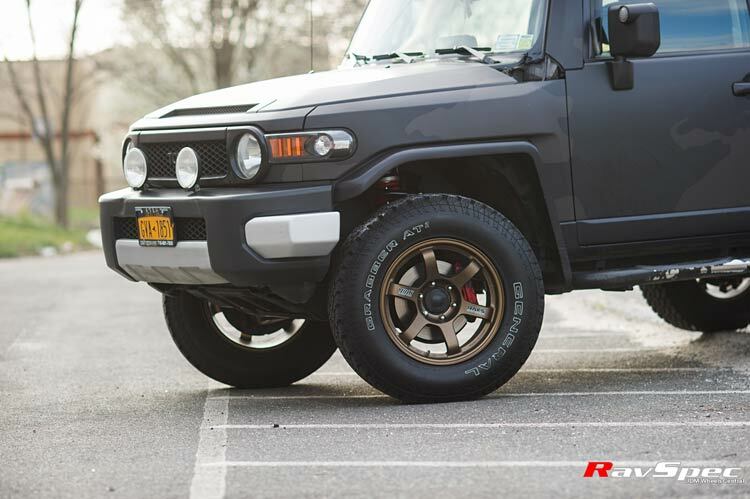 With these lessons learned, the TE37 Ultra stands to be the lightest and strongest 19-20 inch forged wheel on the market. 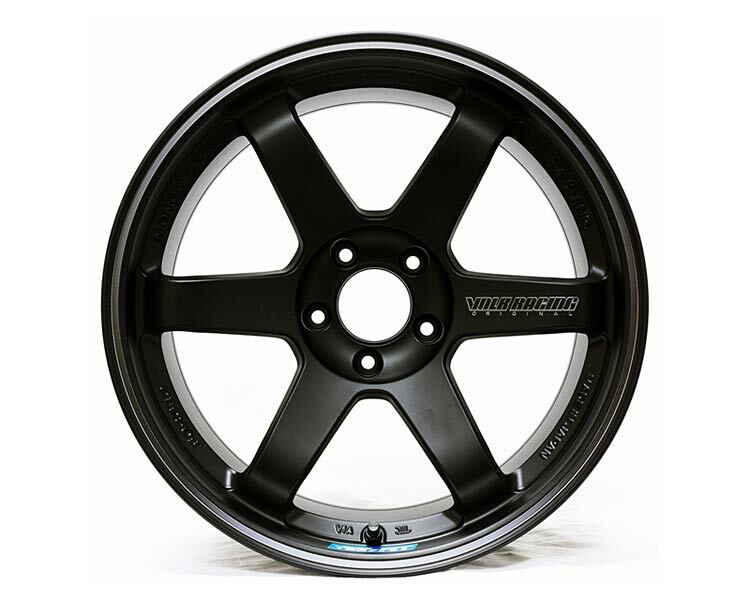 Our comment: To further improve on the design, the new Volk Racing TE37 Ultra Track Edition shaved off 800 grams off the 20×10 size making it one of the lightest 20 inch forged wheels in the market. The Ultra Track Edition is a lighter variation of the TE37 Ultra’s, designed specifically for the Nissan GTR R35, BMW and Porsche. Our comment: The TE37 Super Lap offers a slightly lighter design, yet still offers the same strength and durability of the original TE37. They have been designed for the ultimate on-track performance. 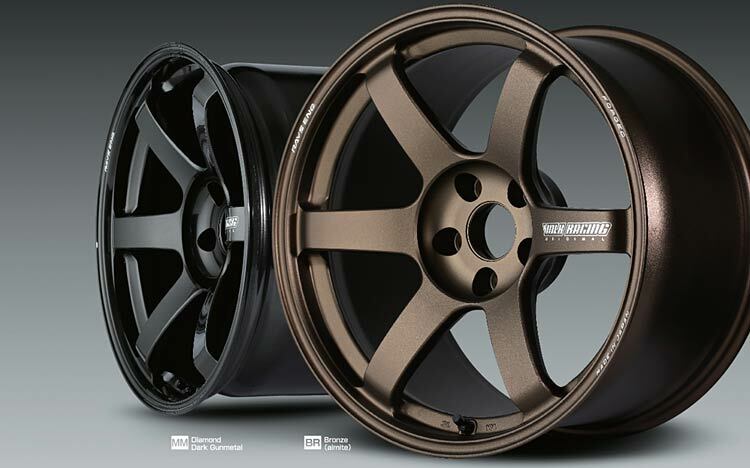 While designing these wheels Volk worked to reduce the weight, increase the widths, and allow room for bigger brake kits to be installed. 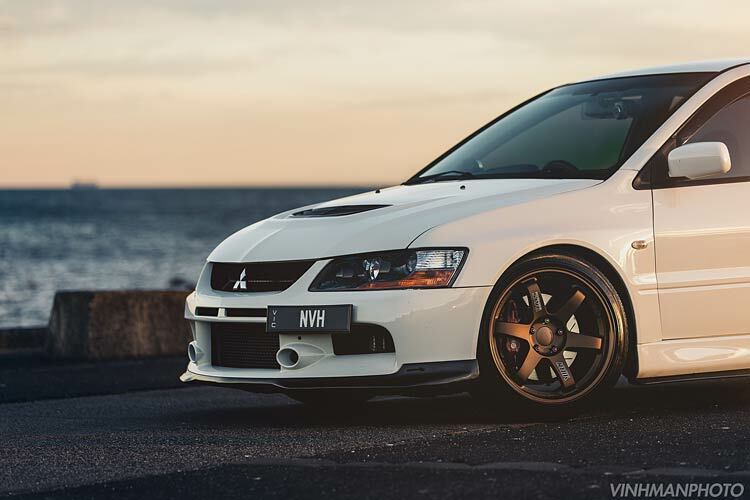 Our comment: Featuring a unique ‘REDOT’ technique for the prominent red accents on these wheels, they’re a refreshing and rare design for those of you that are considering the new TE37 Saga’s but looking for something a little different. Our comment: The TE37 ‘Sonic’ range is the perfect answer to those of you that are running compact cars and still want the freshest design. These are available in 15 and 16-inch options. Our comment: V stands for vintage, and these were designed with retro vehicles in mind. 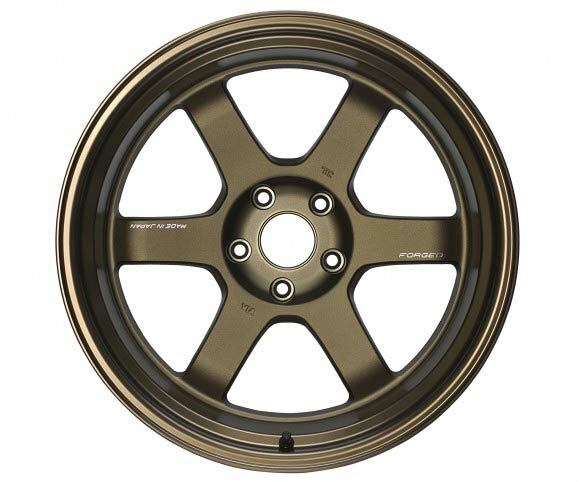 These have small diameters and lower offsets and also feature a unique step lip design. The TE37V is equally as strong and light as the traditional TE37. 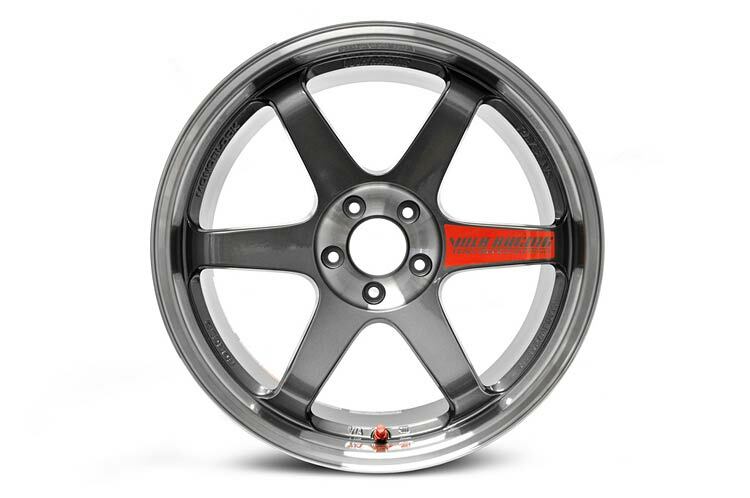 Our comment: Volk may have designed the TE37V for the small-wheel retro market, but many owners fell in love with the new wheel and wanted to run them on a wider variety of cars than they offered. This is where the Mark-II comes in. They’re only made in 18″, but they go as wide as 14J with negative offsets. 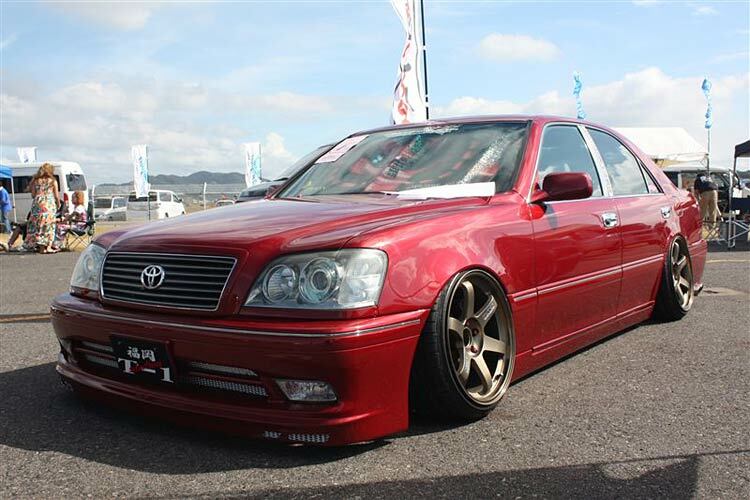 Perfect for your crazy widebody build! Our comment: These Large PCD offerings are specifically designed to fit vehicles with large bolt patterns such as Trucks and SUV’s. These are extremely strong and durable for those off-road warriors and also look great on any daily driver. Our comment: The TE37 Gravel wheel specializes in rally and dirt trial competition. The shape of the rim and overall structure has been adapted to account for competition with use of gravel tires. Perfect for those of you that are lucky to have a rally racer or hill climb monster! 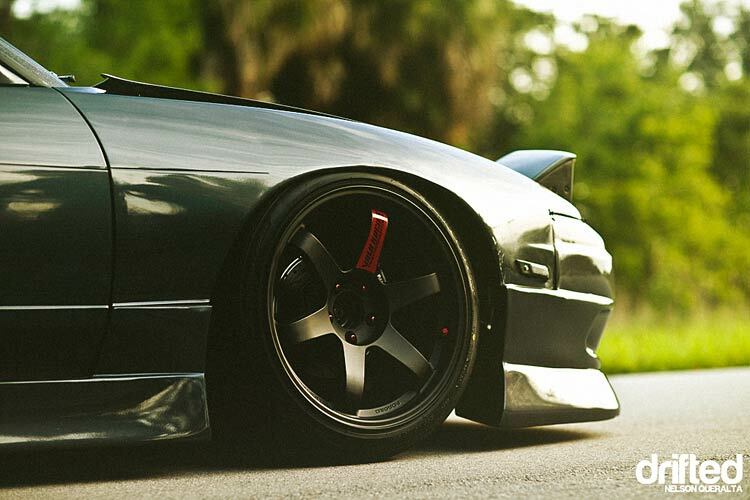 Need help choosing the perfect fitment for your TE37’s? Vivid Racing has a simple guide for those of you that are wondering which sizes will be the perfect fit for your car, here. Additional TE37 content for your enjoyment! 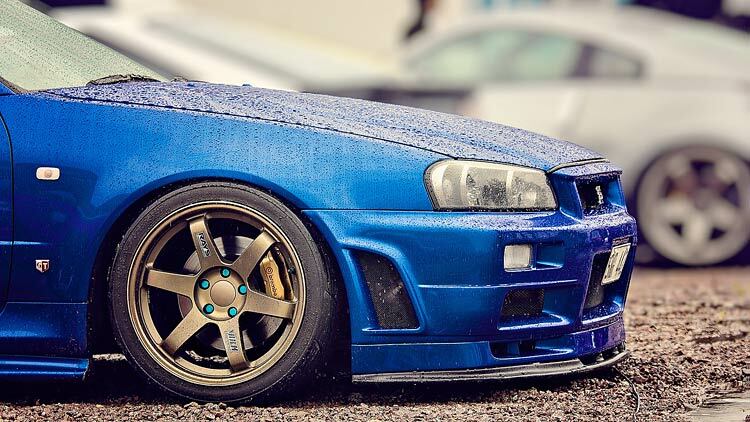 We hope you’ve enjoyed our guide to choosing the ultimate Volk Racing TE37 rims for your needs. We highly recommend that you take a look at these videos before you go! What’s the first thing you do with your brand new TE37’s? DONUTS! A fascinating in-depth video for those of you that are interested in how these wheels are created. A close-up video of the stunning details featured in the TE37V Mark-II’s on an S14A.